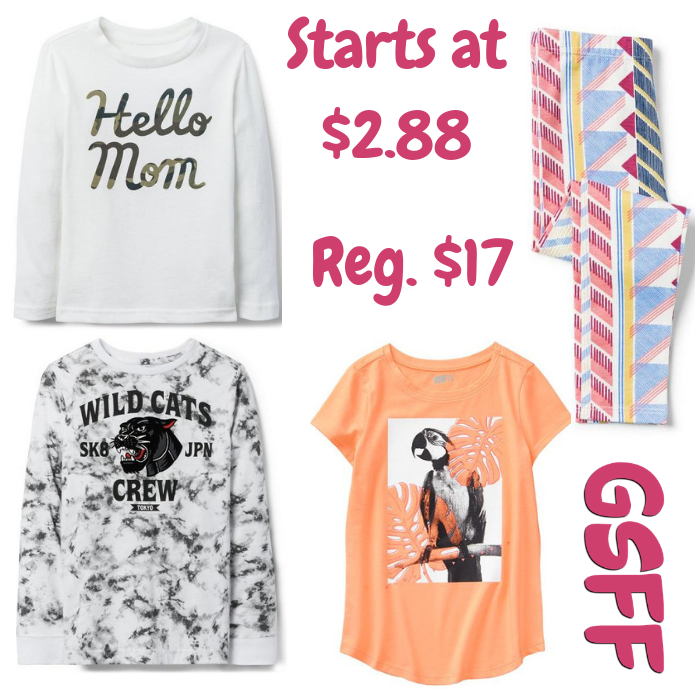 Kids Clothing Clearance Sale Starts At $2.88! Regularly Up To $17! You are here: Home / Great Deals / Kids Clothing Clearance Sale Starts At $2.88! Regularly Up To $17!